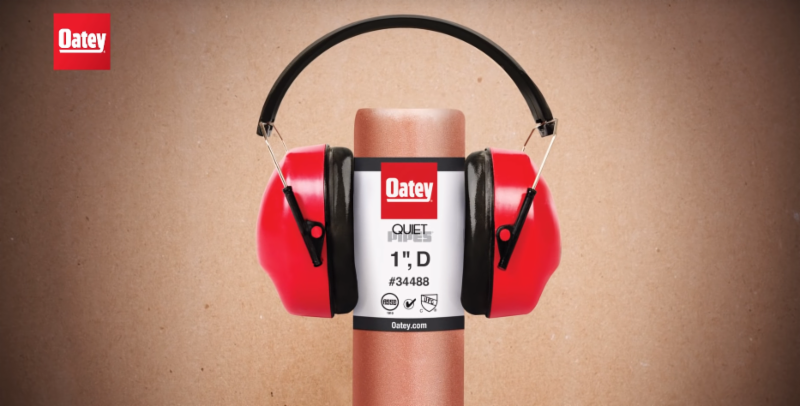 Oatey now makes a full line of Hammer Arrestors ? Contact us today to learn about our full line of hammer arrestors. Try Oatey Quiet Pipes® Hammer Arrestors to help solve current and potential water hammer problems. Quiet Pipes use a piston design to help absorb the water shock in the system. When a valve is closed abruptly, the water moves into the pressurized chamber of the hammer and the water pressure is absorbed to prevent banging within the pipeline. Once the water flow comes out of the chamber, it is dissipated to the rest of the water line.